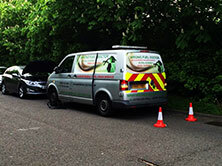 WRONG FUEL DOCTOR are experts in mobile fuel drain services. 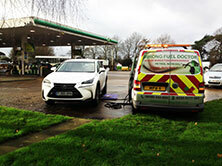 Our WRONG FUEL DOCTOR technicians will drain the contaminated fuel from your vehicle. The entire fuel system is then flushed through and replenished with fresh fuel. Our technicians will undertake a free diagnostic check to reassure you that your vehicle is safe to drive giving you peace of mind. 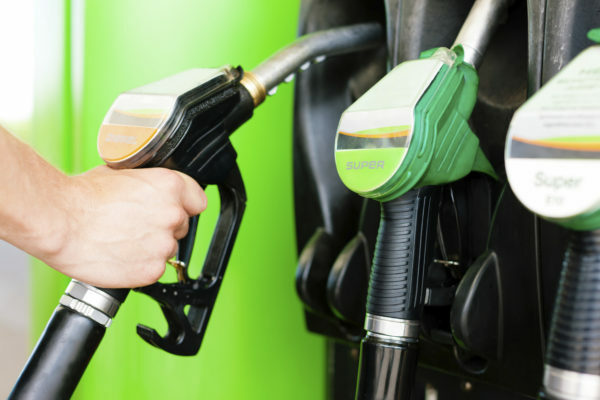 All WRONG FUEL DOCTOR technicians are experienced and fully qualified and are accredited with Safety Pass Alliance (SPA) Passport certification. At WRONG FUEL DOCTOR customer satisfaction is our top priority. We have a reputation for reliability, efficiency and affordability. Our rapid response times and round the clock emergency service ensures that we get you back on the road in no time and at the minimum cost. We operate a ‘no start, no fee policy’ to reassure you of our commitment to you.